The First Experiences collection in the Children's Library consists of picture books that cover issues that young children may face. Topics include: starting school, sleeping in a big bed, death of a pet, death of a family member, divorce, and feelings such as anger, anxiety and sadness. Many issues are covered. 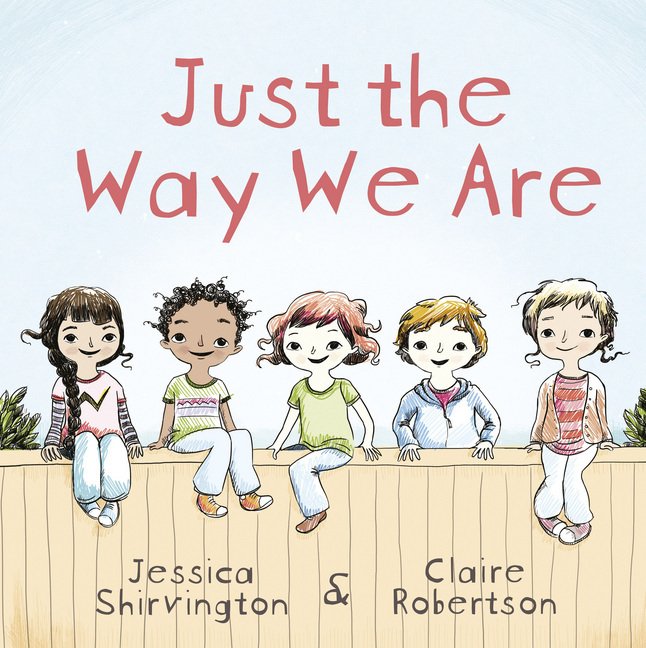 This lovely book is a celebration of the kids who live in the same street. 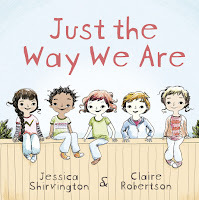 Anna, Chiara, Henry, Izzy and Jack all have different families but that’s okay, they’re perfect, just the way they are! It celebrates families no matter who is in them and how they live. 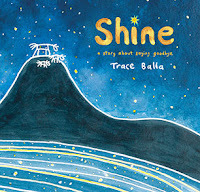 A moving picture book to share with young children, and a catalyst for discussing big questions. 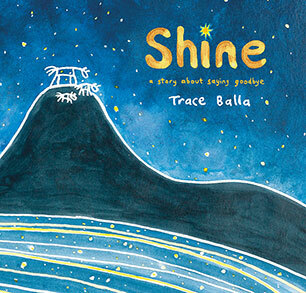 A story for the very young about loss and the everlasting power of love. This book was written by the author after her sister lost her husband and she saw how her sister and children coped with this terrible loss.